Loaded with features, it has an option for GPS, and computer programming. Range is about 25-1300 Mhz with the usual gaps. 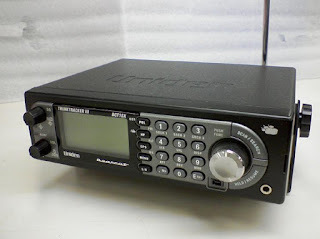 More information can be found on RadioReference.com or Uniden.com, manual here.